Classic FM’s More Music Breakfast presenter Tim Lihoreau is hosting one of the biggest classical concerts of the summer. 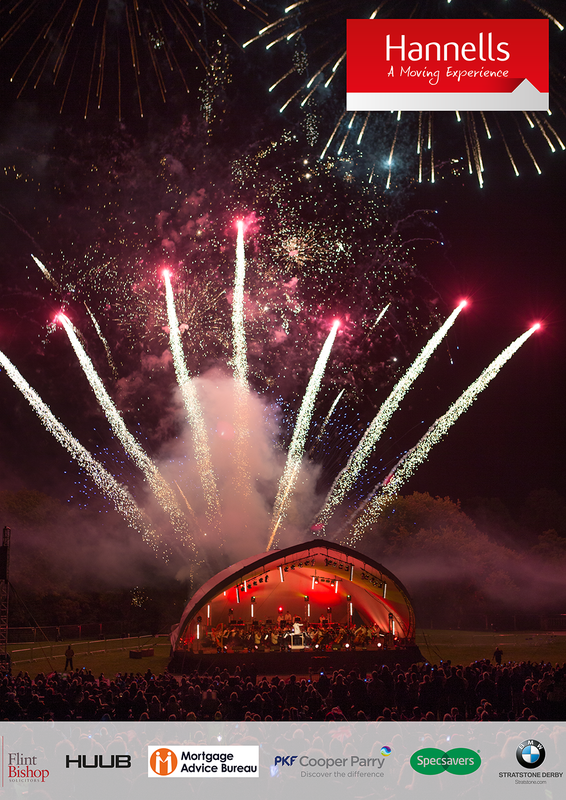 This summer, Derby LIVE’s Darley Park Concert is returning to the stunning natural amphitheatre of Darley Park. To celebrate Classic FM’s 25th birthday and Derby’s 40th birthday as a city, Tim Lihoreau is hosting the event. The wonderful Sinfonia Viva orchestra will perform Soul Limbo and Youth of Britain March to celebrate Derby’s 40th year as a city, while the city’s industrial heritage will be awakened with performances of Funiculi Funicula, Runaway Train and Come Fly with Me. Expect a revival of old favourites – the Sinfonia Viva will be playing ‘Thunderbirds’, music from Star Wars and the fantastic ‘Bohemian Rhapsody’. They will even play music chosen by a public vote: Goodwin: 633 Squadron (2006), Prokofiev: Montagues and Capulets from Romeo and Juliet (2015) and Steiner: Tara’s Theme - Gone with the Wind (2008). Plus, there’ll be a firework display to end the night! The outdoor concert will take place on Sunday 3 September at 6pm, with gates open from 2pm. Early bird tickets are available to book before the day of the concert and are priced at £2.50. Under 16s go free with a ticket. Tickets for over 16s will be priced at £5 on the day. Tickets are now on sale, and can be purchased online here – or on 01332 255800, or in person at the Sales and Information Centre, Assembly Rooms, Market Place, Derby.